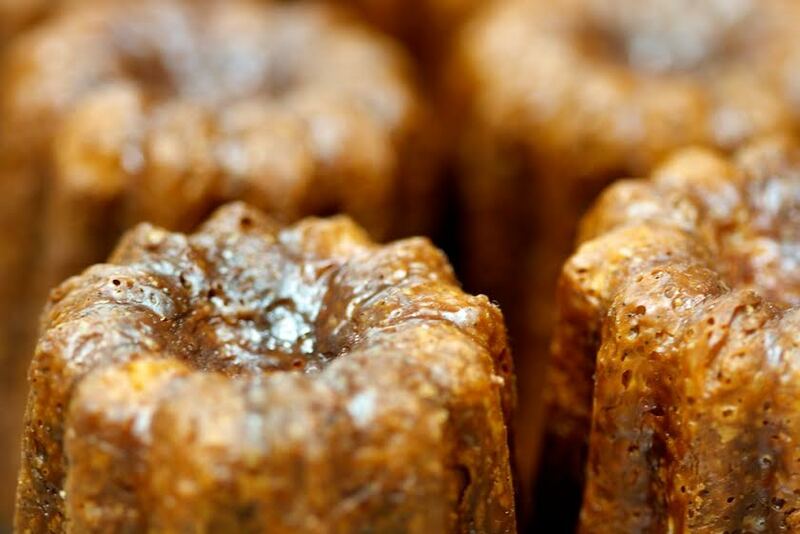 A recent Wall Street Journal article described some U.S. bakeries’ and consumers’ fascination with lesser known French pastries – Caneles, Paris Brest, etc. This got me thinking. 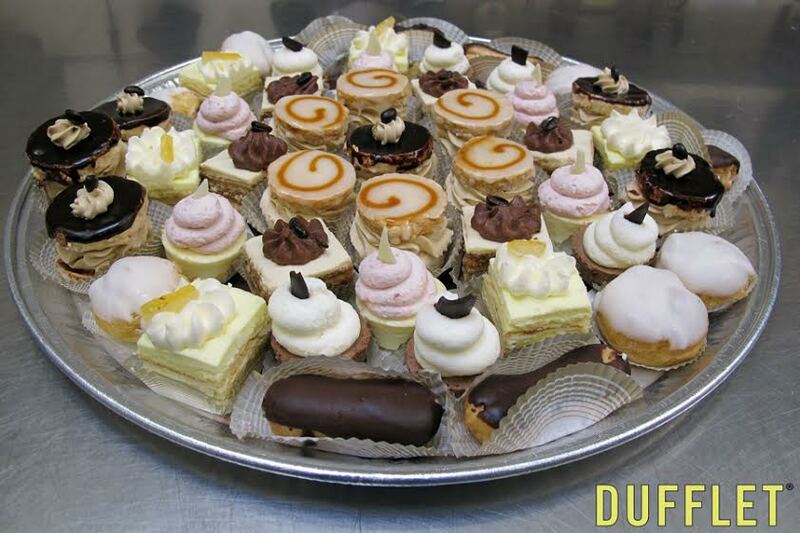 What about well known French pastries — Napoleons, Croissants, and Éclairs? While I was hungrily eyeing up a gorgeous Almond Croissant this past weekend, it’s generally the Éclairs that capture my attention and lead me to gluttony. (I’m pleased to report that I resisted the Croissant temptation — for now.). So let’s look at Éclairs. 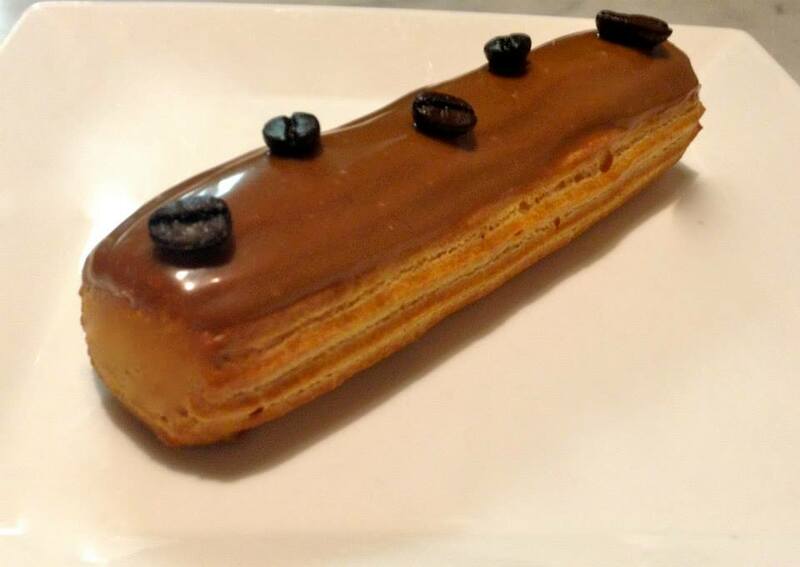 An Éclair is a long pastry made with pate a choux dough (a sticky dough). It is usually filled with custard or whipped cream and is then iced. While it seems complicated, pate a choux dough is supposed to be relatively easy to put together. Of course anything involving a pastry bag makes me want to run. Are Éclairs becoming more popular? 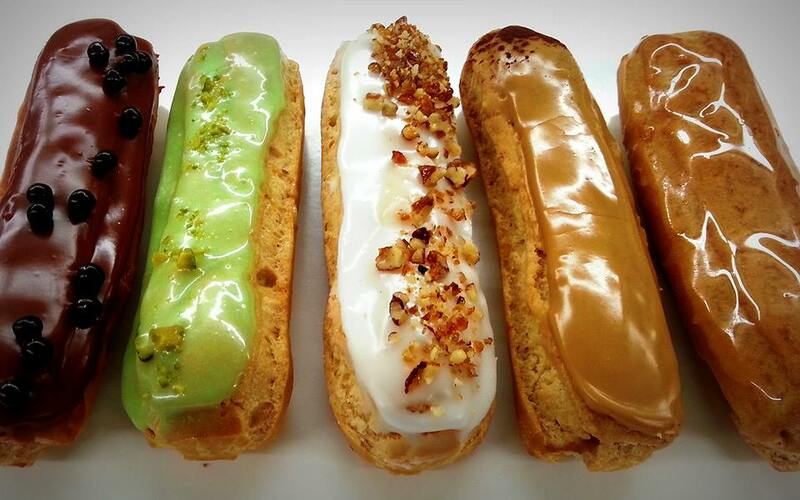 A spokesperson for Maison Kayser, a French bakery/cafe with branches in New York City, had this to say: “The Éclair is part of the very classic French pastry. Today there is a resurgence in returning to the basics, the classics and to more simple things. 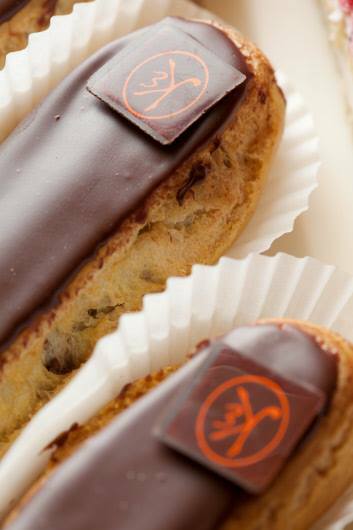 The Éclair illustrates this trend.” And Maison Kayser’s most popular Éclair flavor? A very classic Chocolate. Mandy Heathcote, Catering Director for Minneapolis-based Patisserie 46, points out that more and more European pastry shops are popping up throughout the States. So it’s not surprising that classic European pastries are becoming more popular in this country. Of course these classics can be updated. 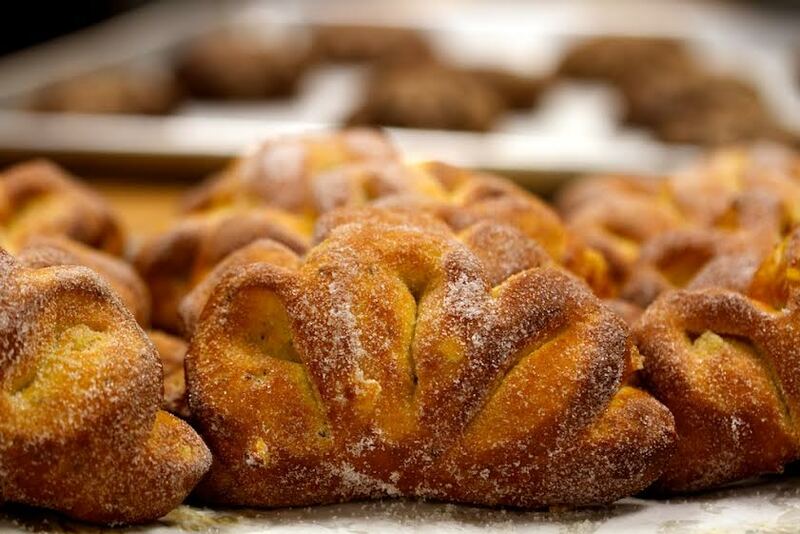 As Maison Kayser’s spokesperson explains “….there are trends in making these pastries lighter and less sweet overall. Today pastry chefs express more creativity as well and have improved their techniques, allowing them to work more with flavor — fresh fruits for example — and reduce the amount of sugar being used and also to produce lighter creams.” And as an example of this, Maison Kayser will debut a Blackberry/Raspberry Éclair in October. 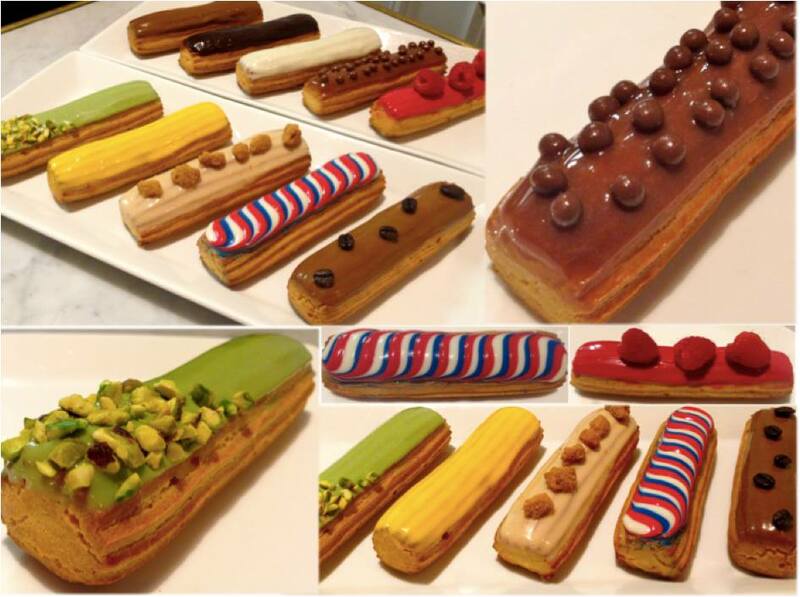 The miniature-dessert trend has spread to Éclairs as well. The only Éclairs Toronto-based Dufflet Pastries offers are part of a bite-size collection of Petit Fours. 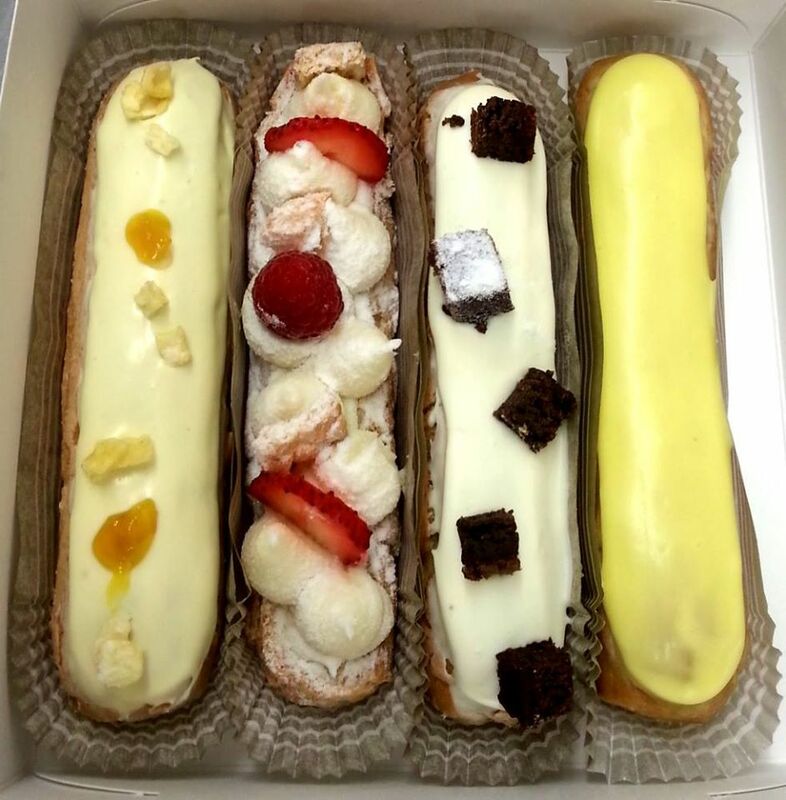 I think it’s time I show my appreciation of classic French pastries by indulging in an Éclair!